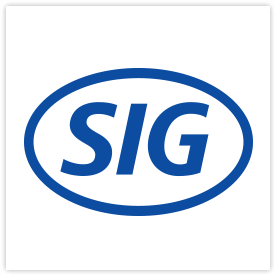 If this is the first time that you are attending our general assembly, you probably have many questions about it. 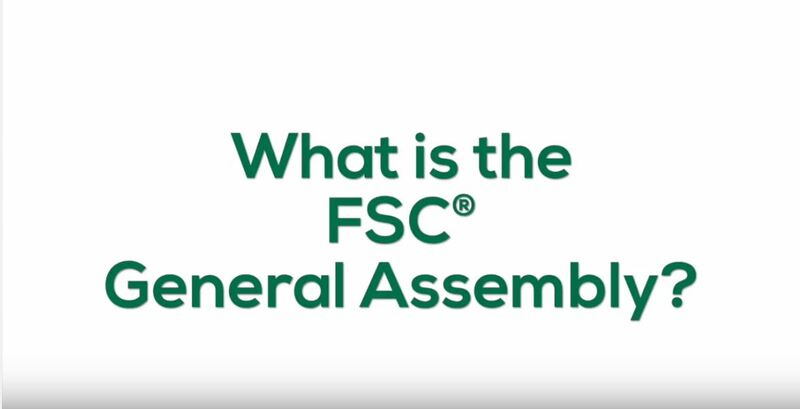 The video 'What is the FSC General Assembly?' takes you through the whole event: from the history of our assemblies to a clear definition of what the assembly is all about. It also provides an overview of the sessions and social events, and gives more details on how the motions voting takes place at the end of the week. If you still have questions after checking the video, please read our FAQs on the general assembly website. Click on the V symbol in the right corner of each question to read the related answer.